Reading does not look much different this week than it did last week. I am still reading The Immortal Life of Henrietta Lacks by Rebecca Skloot and The Shining by Stephen King (for the #shinealong). I am still listening to The Help by Kathryn Stockett. The only change is that my son and I finally finished The Hobbit by J.R.R. Tolkien. (I recently realized that I have never reviewed that book here, so I think I need to actually write something up for one of my favorite novels!) I also started reading The Ultimate Top Secret Guide To Taking Over The World by Kenn Nesbitt to both kids as well as Ivy & Bean by Annie Barrows to my daughter while we hang out at my son's activities. The book polygamy continues! What are you reading this week? Any other book polygamists out there?!? 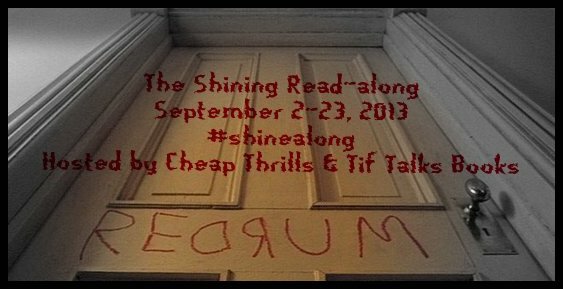 Earlier today, I posted the first check-in for The Shining Read-along! Go check it out!! And, don't forget that the official announcement post for the upcoming Doctor Sleep Read-along (the #sleepalong) is coming soon! Be watching for it! Are you a Stephen King fan? How about a read-along fan? Catch up on reviews. 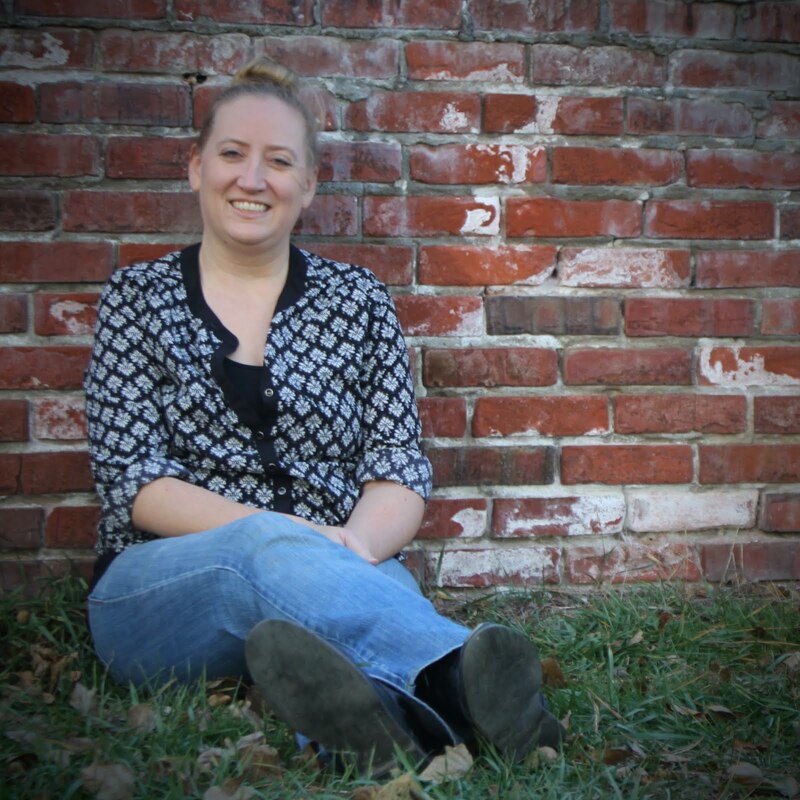 I completed and scheduled a total of 15.5 posts for the blog! 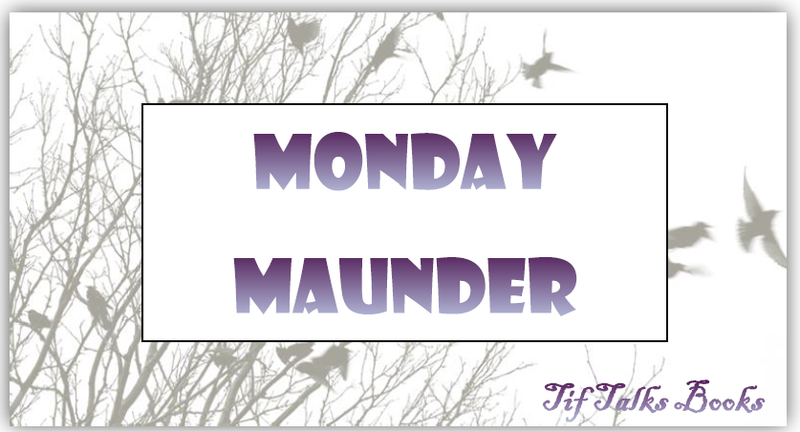 (The half is a longer post featuring multiple books, one of which that I have yet to read.) 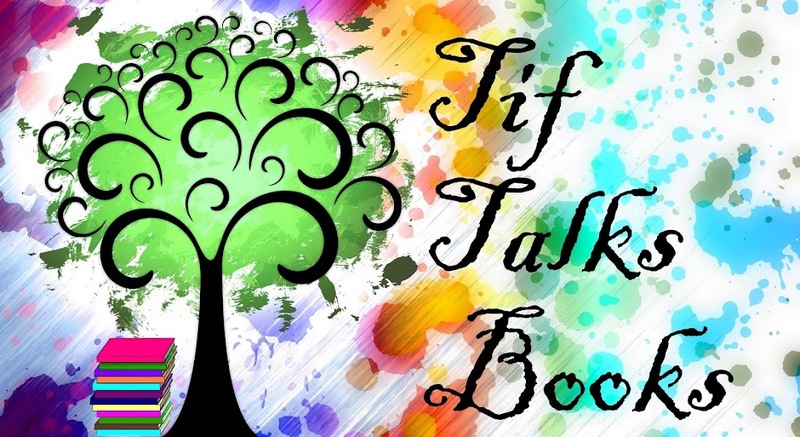 I also scheduled 3 additional posts for Book Bloggers International. A total of 18.5 posts written and scheduled is wonderful and better than I have been doing in a long time! I still have a few reviews to catch up on (5 to be exact -- if I decide to review all of them), but I hope to be all caught up on those this week. Freelance. I only did research on these ones and really haven't gotten much further than that. Hope to fix that this week as well!! Journaling. I only journaled once during the two week period. Enough has happened that I have been wanting to write about, but I think that my lack of writing may be a way of telling me that I'm not ready to write about those items yet. I am still shooting for 3-5 days per week on this one, even if it is only 5 minutes each. Novel Writing. Nothing done here! Ugh! This is where I was really hoping to get to. My mind always tends to go straight to poetry and with some recent life events, I did begin jotting down a few lines to a new poem. Someday, I will actually get around to this. Hopefully, sooner rather than later! I did not get as much done as I had hoped. Life just keeps throwing curveballs -- school early release due to extreme temperatures, sick husband and child, and a tragedy that occurred in my hometown that I cannot seem to get out of my mind. I know that I need to find a way to work around these curveballs. I just haven't figured it out yet. 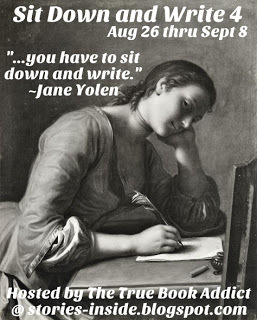 Did you participate in Sit Down & Write 4? How did you do on your goals? I already mentioned what my week consisted of in On Writing. In short, it was just a crazy week filled with curveballs. This week begins chaos with my kids' schedules ... swimming lessons, flag football, pee wee football, school meetings, Girl Scouts, etc. The schedule juggling has begun and makes it even more crucial for me to better manage my time! Let the fun begin!! How was your week? Do you have any exciting things happening this week? J. Kaye Oldner ... Thank you!! I just need to figure out this schedule now! Part III was previously finished, right? That will definitely help your word count and boost your number up this week!! J. Kaye Oldner ... Edits will always be there! Just when you think you have it ready to go, you find something else you will want to change. At least, this is the way it is with me! Just having a draft completed is exciting though! Someday, I will make it there! wow...15.5 posts is a great accomplishment in spite of the curveballs of life! It takes me forever to complete just one so during my Sit Down and Write, I may have completed 2 or 3 which is just my goal for a week. Tanya @ Mom's Small Victories ... Thank you! I definitely don't have the pace back now that Sit Down & Write is over with. I really need to establish a better routine!